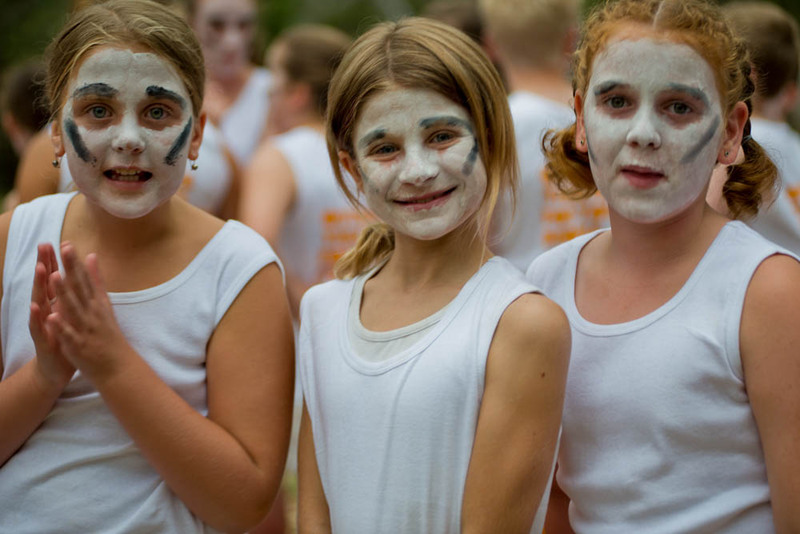 Outback Theatre for Young People is a not-for-profit organization dedicated to delivering high quality and accessible professional arts experiences. Your donation can help us continue this work. All donations $2 and over are tax deductible and can be made through our secure Give Now account.